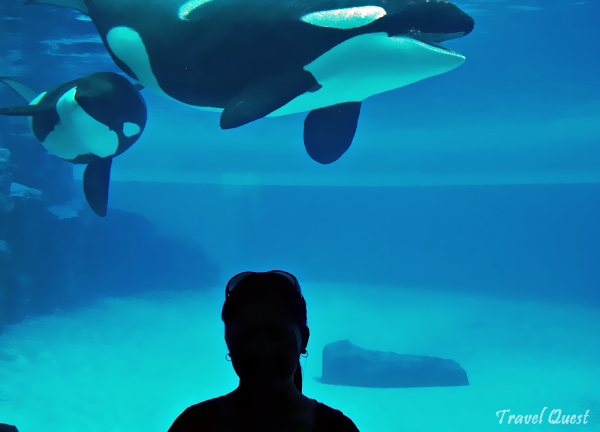 Visiting Marineland is a full day event, and I would suggest that you plan to go in the morning when it opens. Getting to the park early ensures a closer parking spot and because parking is free, you can imagine how huge their lot is. You can walk for 10 minutes just to get in the park on a busy day. Marineland is quite expensive but worth it! Especially if you like marine animals. See high-flying dolphins perform amazing flips and other awesome feats. 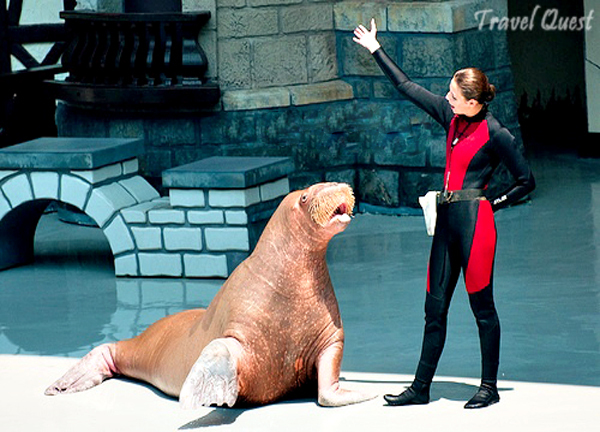 You will fall in love with adorable walruses and enjoy the hilarious antics of their comical sea lion friends. Despite their ferocious name, killer whales are actually friendly and affectionate animals. Previously regarded as undesirable, fearsome predators, this congenial side of the largest member of the dolphin family became known only through observations and contact made at facilities like Marineland. 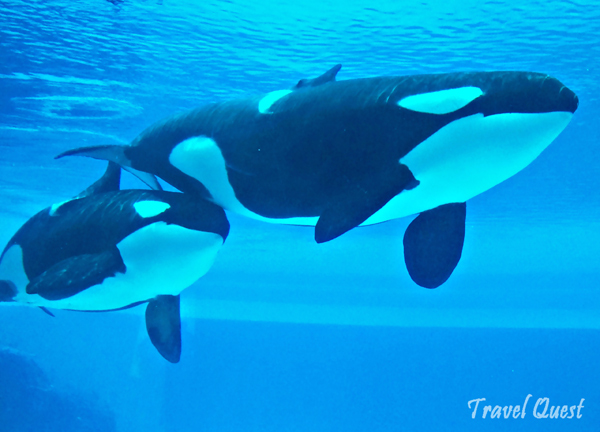 At Marineland you'll have the rare opportunity to see, first-hand, just how affectionate, as well as incredibly intelligent, these beautiful friendly giants of the sea really are. 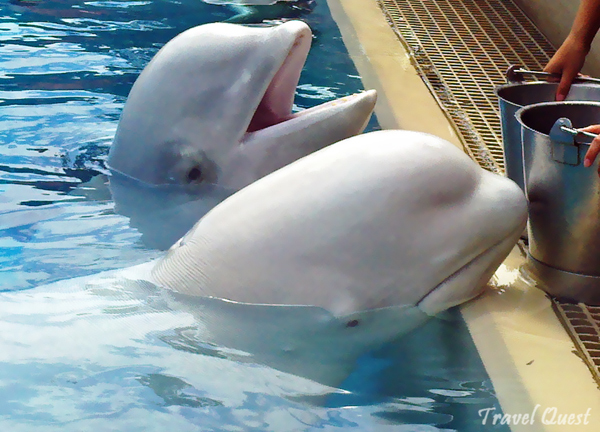 Arctic beluga whales are one of the most popular members of Marineland's marine mammal family. One of the most abundant mammals in Canadian waters, belugas are well known for their striking appearance. As a beluga whale ages, its skin loses pigment cells which causes it to turn a unique shade of white. 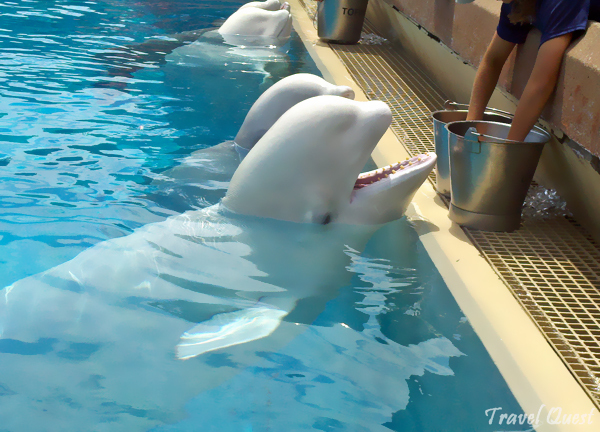 Belugas are also very playful, friendly mammals. They can nod and turn their heads because, unlike most whales, their seven neck vertebrae are not fused. Napakanta din ako dito nung jingle nila ah... Hehe! Beautiful photos, especially the dolphins, whales and unique belugas. We went to Marineland when the children were young. I remember those slides. Nice photo of you and the song is cute, too. Looks like you had some nice weather. Have a great weekend. Ganda ng mga photos. Thank you for sharing. and sweet naman ng mga dolphins. Sana makapunta din ko dyan. hi hi. Buti nakita ko sa pictures. I just can feel your joy being there! what a sight,a full bodied look and charming too! beautiful creatures! 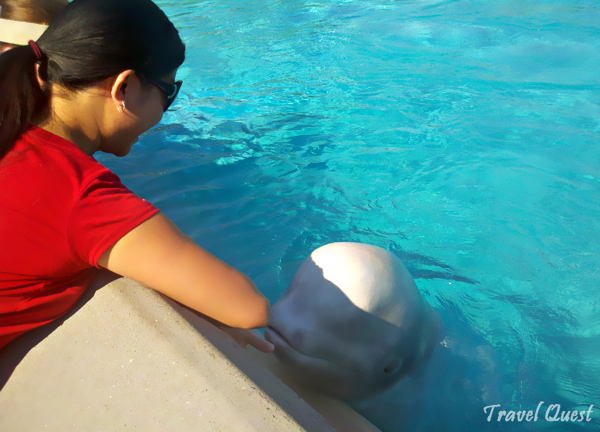 i've seen beluga whales at the Georgia Aquarium--they're so gentle. lovely images. 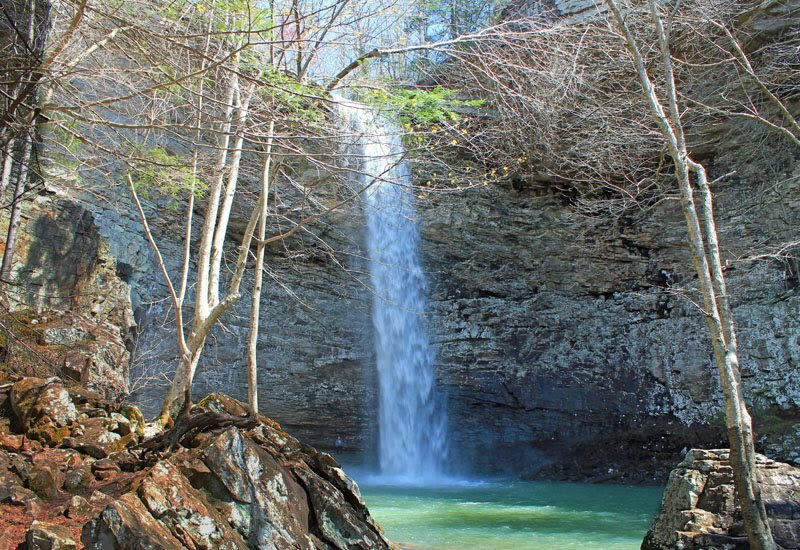 It is a special place with tons of blue. Thanks for sharing. Love all these marine mammals... especially the Orcas (they're native here in WA)... Thank you for sharing on Weekly Top Shot #59! Mura ng touch and feed dyan. 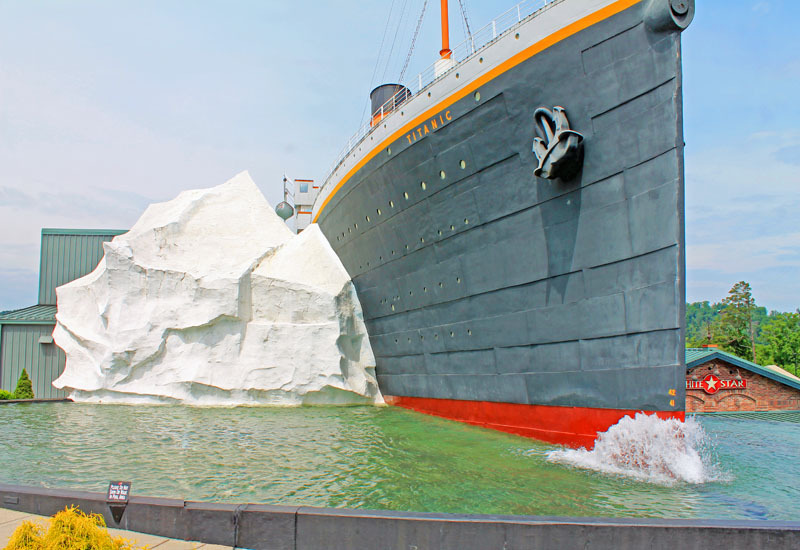 Mahal sa Ocean adventure sa subic! I totally love dolphins, beautiful post and photos ! When I was a child we visited yearly and I have many fond memories of doing this. I took my kids 2-3 times too. I am fond of this place. It makes me really nostalgic.